Expressive notes of aniseed, cinnamon and blackcurrant. 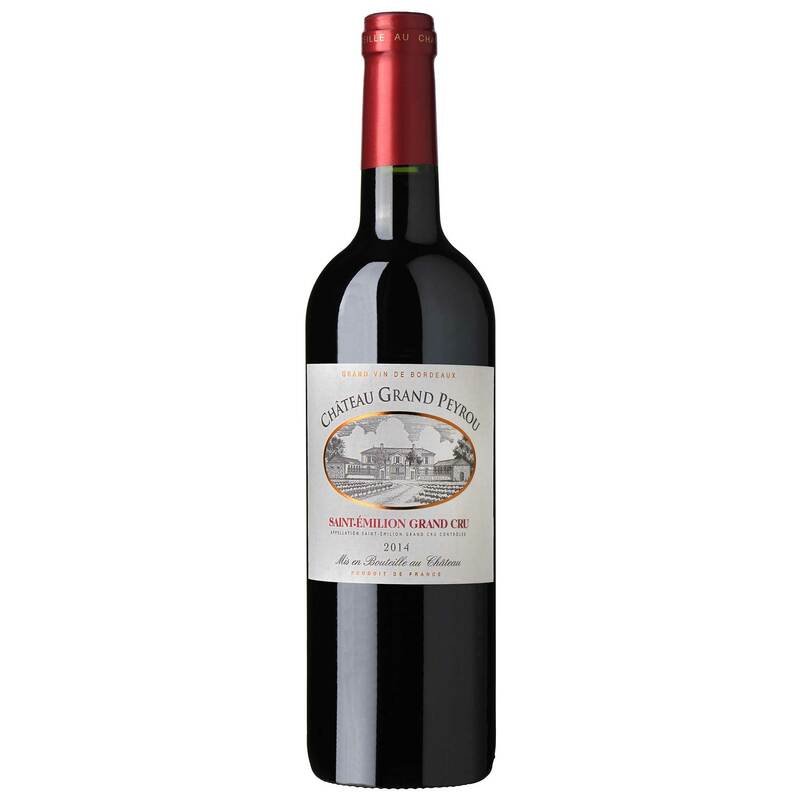 The palate shows good structure, concentration and vivacity with a remarkably aromatic and long lasting finish. The history of the Schröder & Schyler House merges with that of the Bordeaux trade. A history, rich in adventures, since over the centuries, wars and changes in regime, have influenced its activies and inturn its markets have diversied. Hanseatic merchants Jean-Henri Schÿler, originally from Hamburg (1708 - 1776) and Jacques Schröder (1691 - 1755), originally from Lübeck, founded the company that bears their name, at Bordeaux quai des Chartrons. It served as a trading post for colonial foodstuffs (indigo, spices, sugar, coffee, tea, oils, etc.) from Santo Domingo and the West Indies, destined for the major ports in northern Europe. Passing through Bordeaux and its port, the ships were loaded with Bordeaux wine barrels and the Port of the Baltic with cargoes of staves for the manufacture of oak barrels. These merchants of Protestant religion, educated on the virtues of commerce, according to the ancient tradition which has given all its splendor to the Hanseatic League, had an unrivaled commercial network which extended from Holland to Russia, passing through Denmark, Norway, East Prussia, Latvia, Estonia. Durable commercial links established at the companies inception, continue today and throughout the world.